o rule out any spoilage on storage, clean the grains well to get rid of any stones or debris. 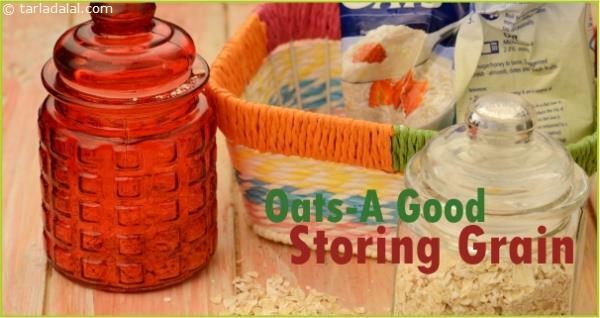 Once clean transfer the bajra to an air-tight container and sore in a cool, dry place or on the kitchen shelves away from moisture. 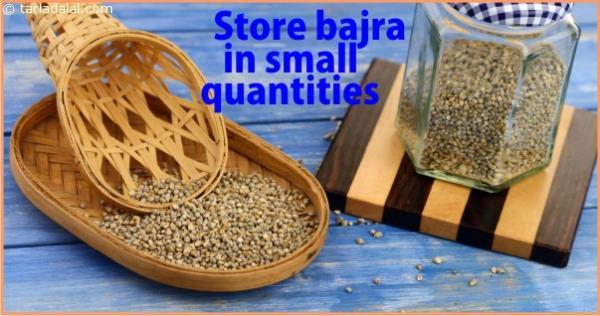 It is best to use fresh bajra as it may lose its colour and texture on long storage, so purchase in smaller quantities! You can use mercury- cement pills for large quantities or long storage.